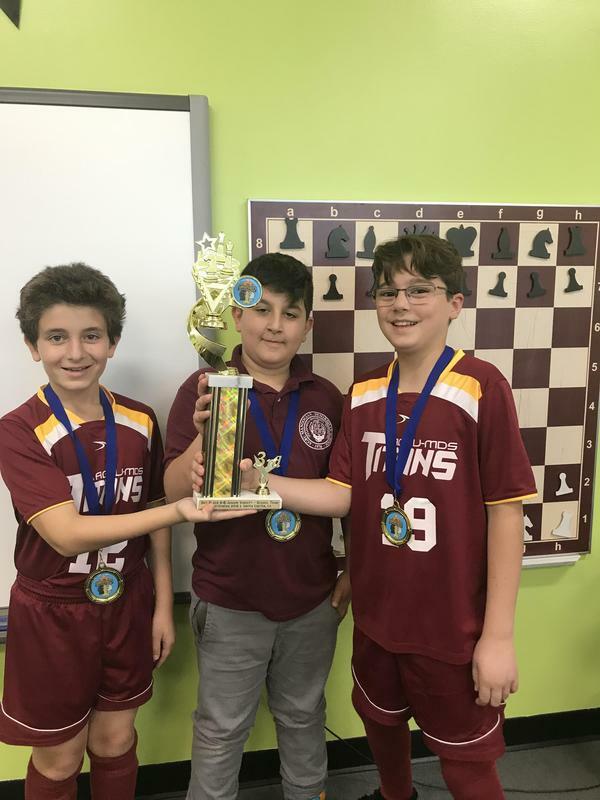 Congrats to our chess students on their awesome wins! 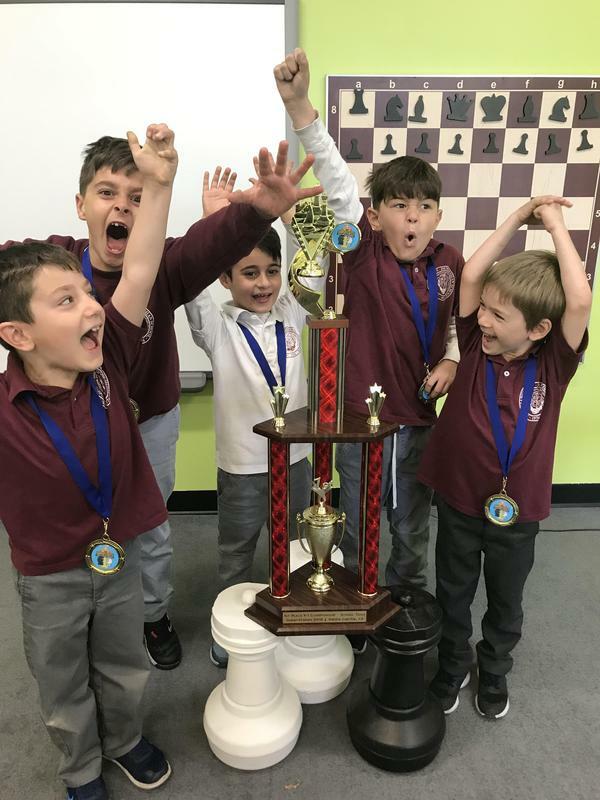 This past weekend, students from grades K through 6 participated in the Super State 2019 Chess Tournament! Over 600 students across the state of California participated, including 18 of our very own students! 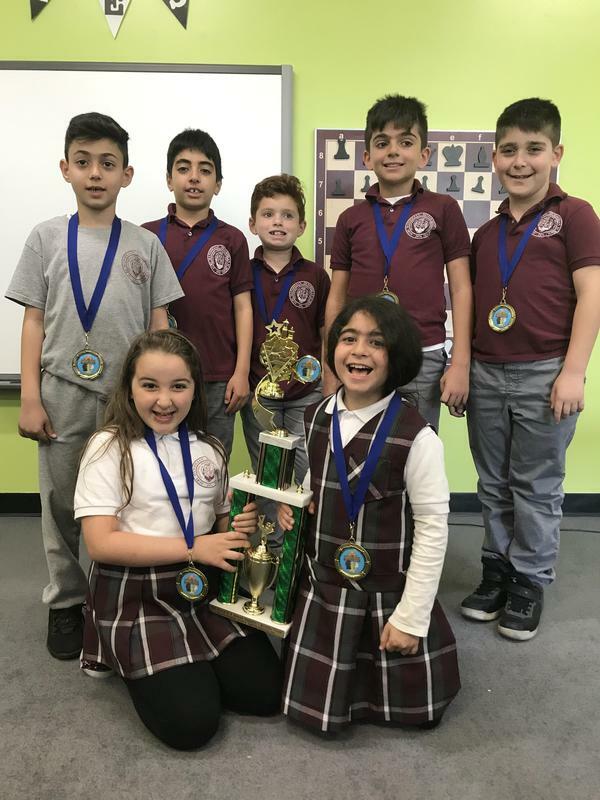 We are proud to announce that under the tutelage of their chess teacher Artur Aghajanyan, our Kindergarten, and 1st- grade team won 1st place, our 3rd-grade team won 1st place and our 4th, 5th, and 6th-grade students won 3rd place all in there respective categories! 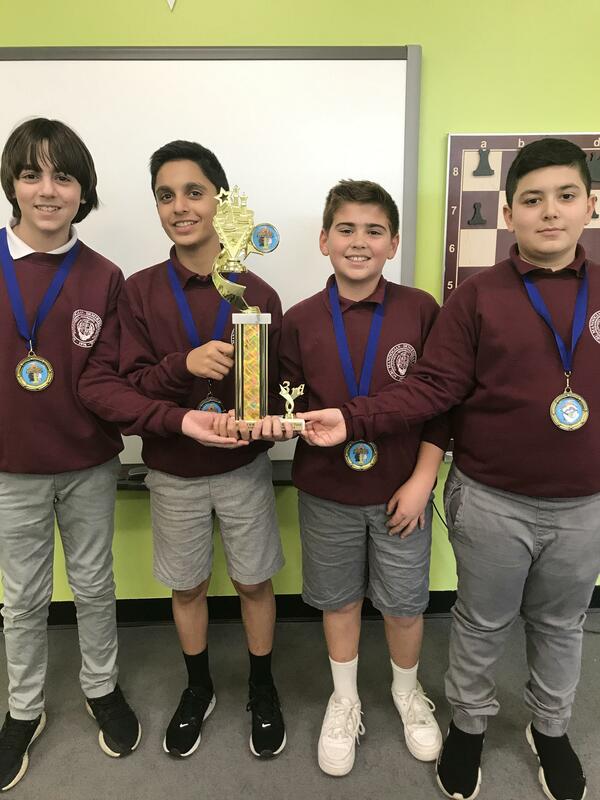 Congratulations to our awesome chess students and a big thank you to Mr. Artur Aghajanyan for coaching them to their big wins!! !